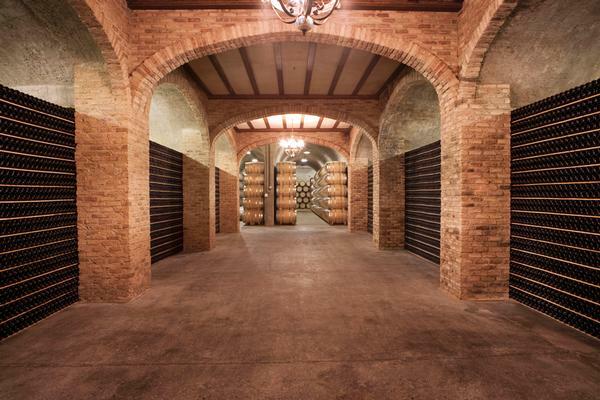 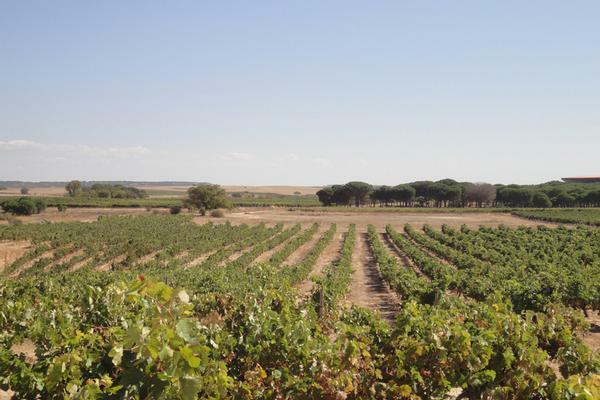 Best private sales of vineyards and wineries in Spain. 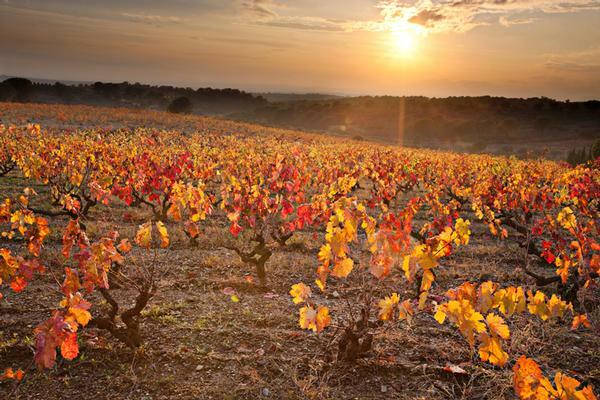 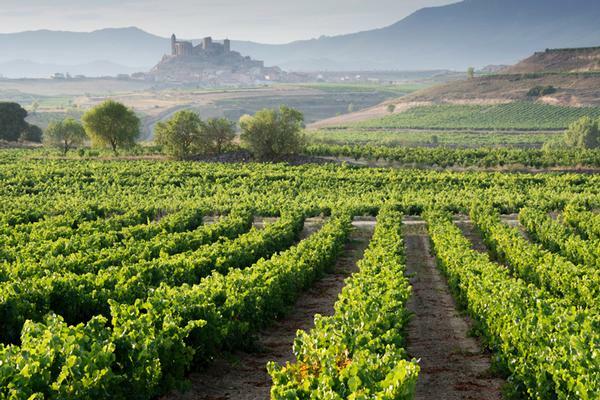 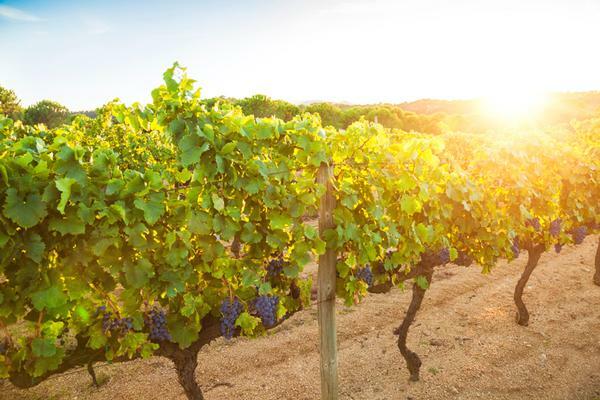 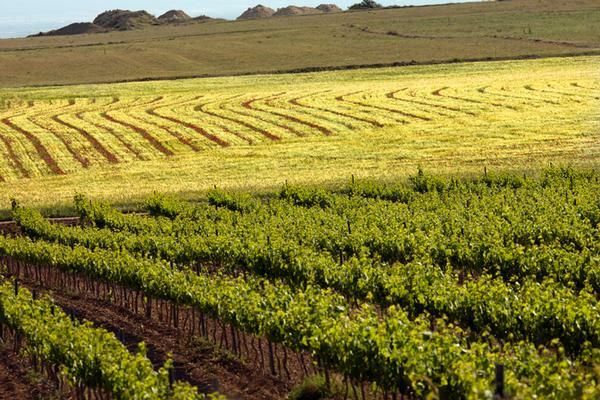 Spain is the third largest wine producing country and is home to the La Rioja and Ribera del Duero regions, where a unique terroir and masterful viniculture give the world-renowned, high-end wines their distinctive power. 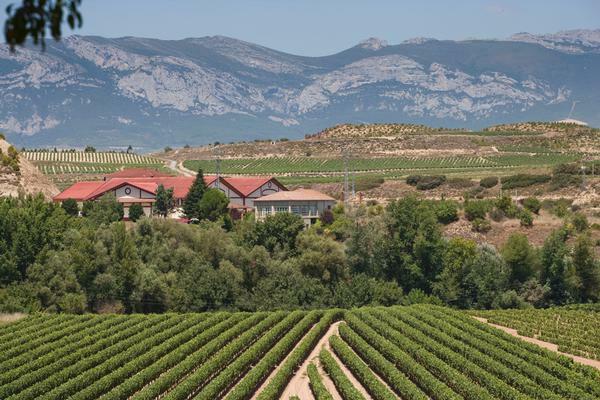 Rimontgó provides full access to direct private sales of the best Spanish vineyards and wineries.